The Leo Outdoor Wicker Chair is an ultra-lightweight take on the classic patio chair, with a stylistic vision, few patio chairs can match. 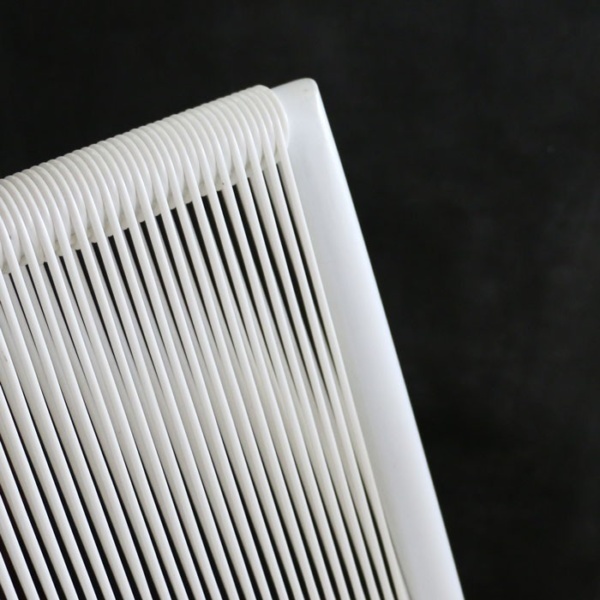 The brilliant White Ecolene® synthetic wicker is a gorgeous outdoor fiber built with all the best qualities and perfect for long life in outdoor furniture. 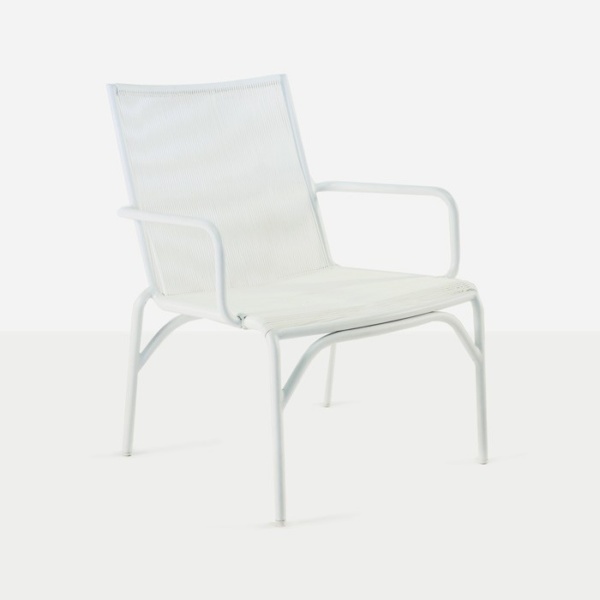 W27" x D28" x H33"
The design of this outdoor wicker chair features a nicely spaced linear weave on the seat and back and helps achieve a look that’s somewhere between modern and contemporary. 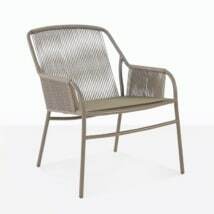 The Leo Outdoor Wicker Chair is a refreshing new type of patio chair, made with premium materials, built for longevity and with a unique style that just works with anything. 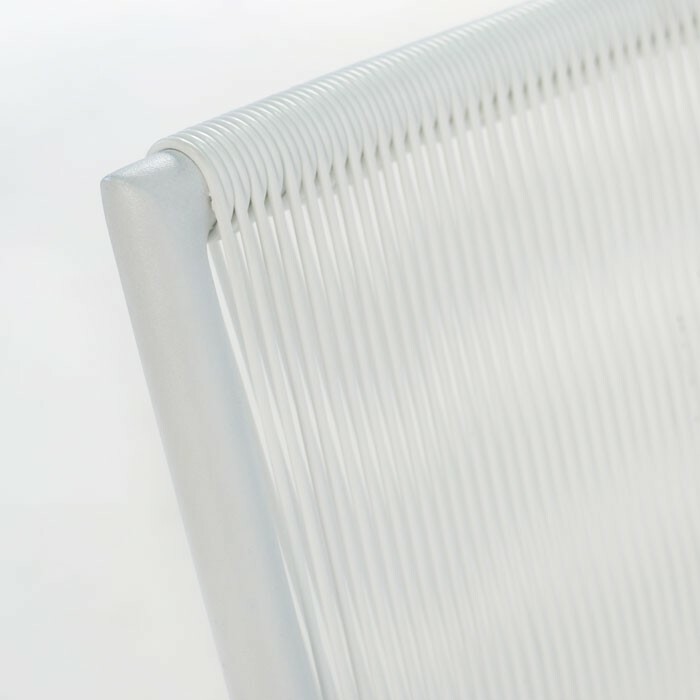 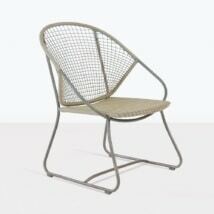 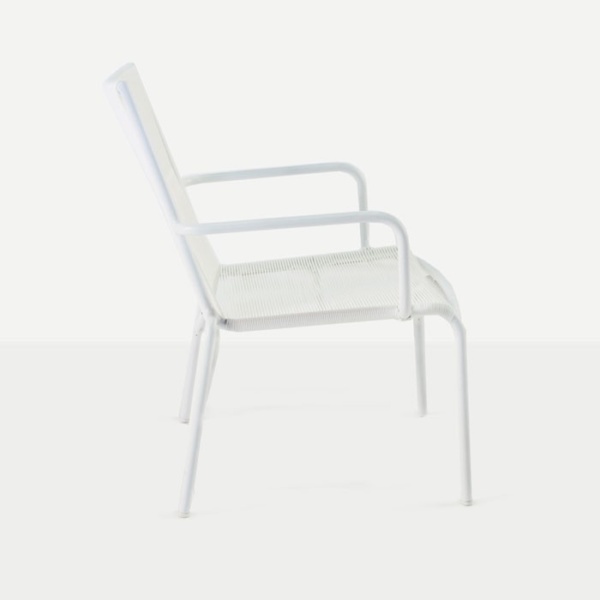 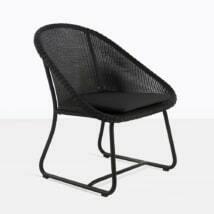 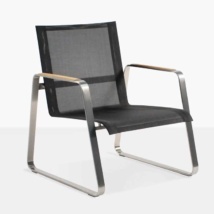 The bright white Ecolene® is a stark reminder of the clean lines of this outdoor wicker chair.